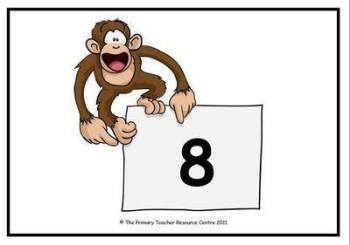 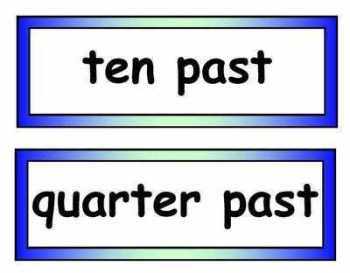 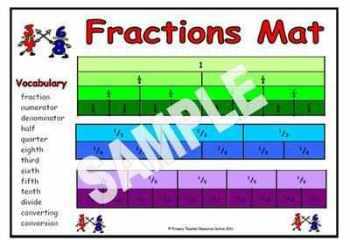 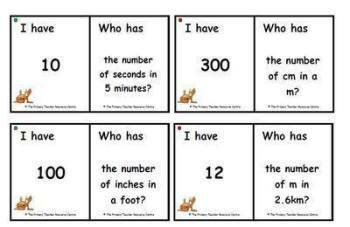 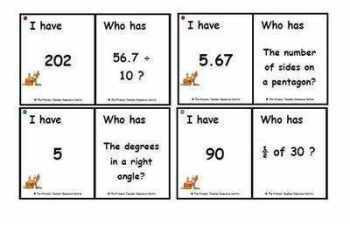 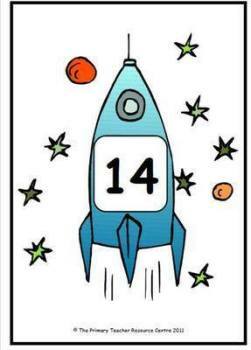 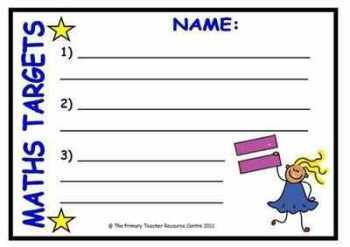 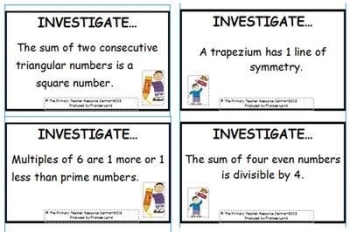 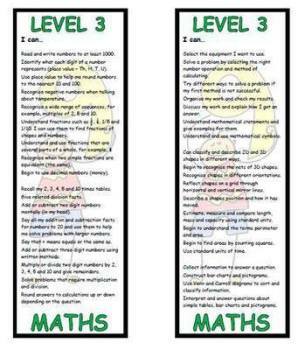 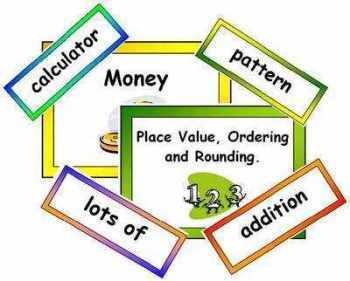 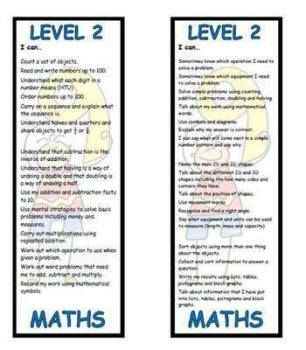 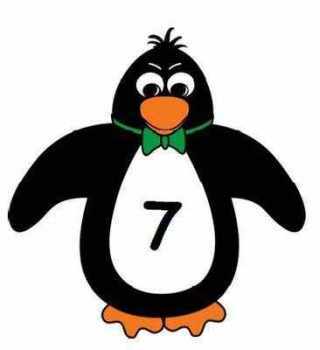 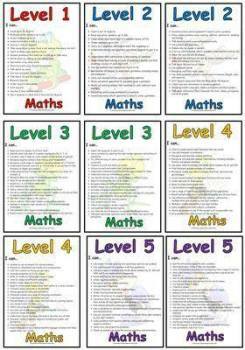 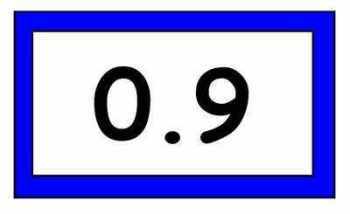 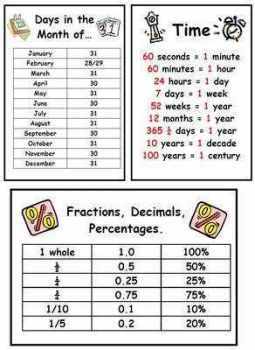 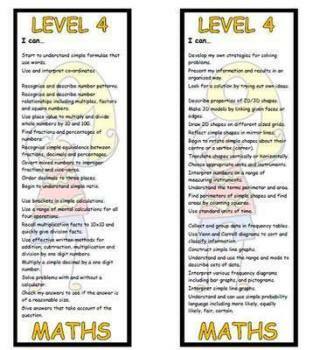 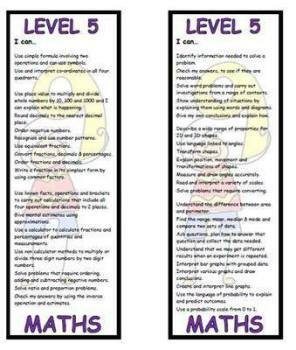 Maths Resources - The Primary Teacher Resource Centre - Our Shop! 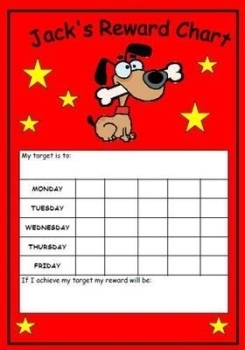 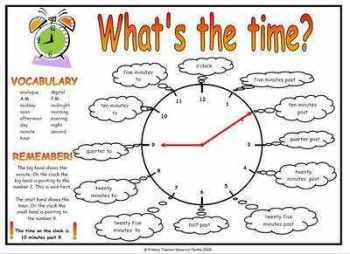 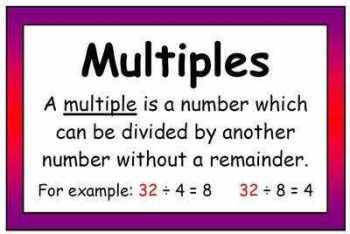 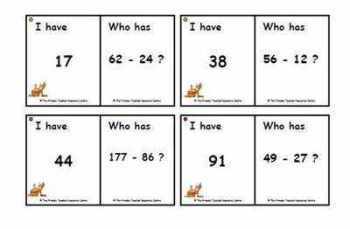 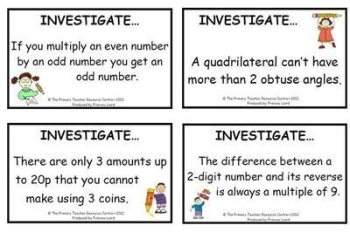 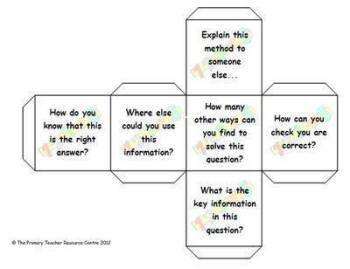 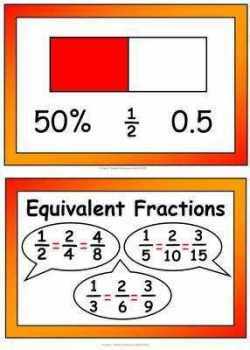 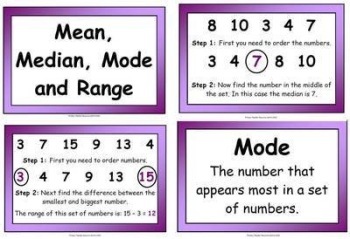 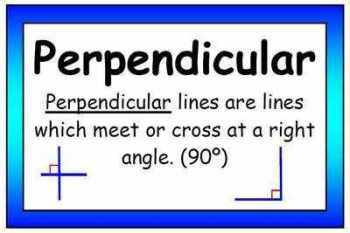 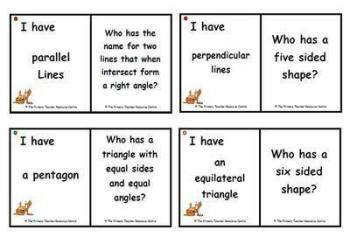 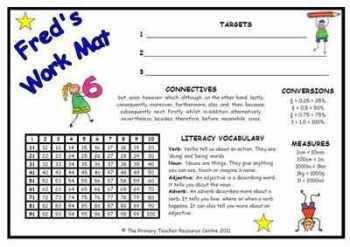 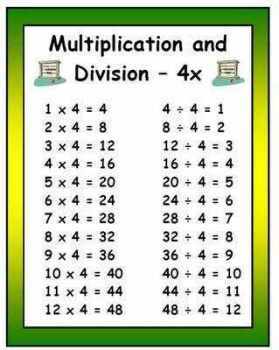 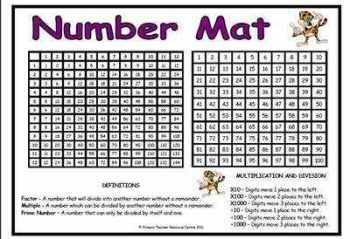 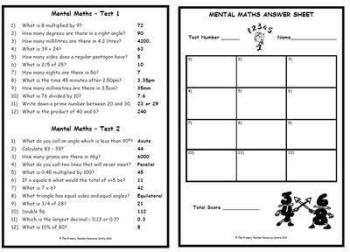 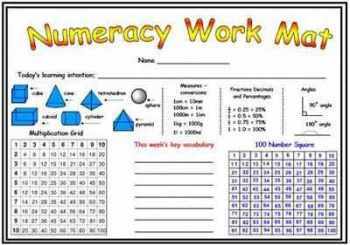 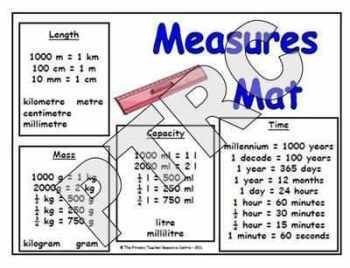 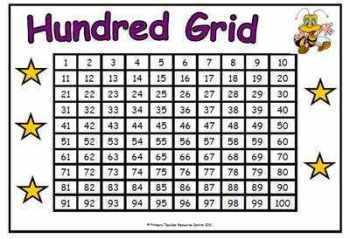 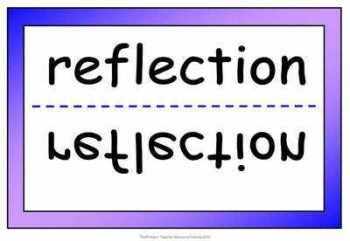 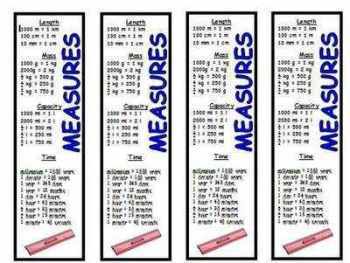 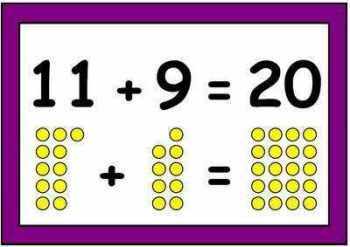 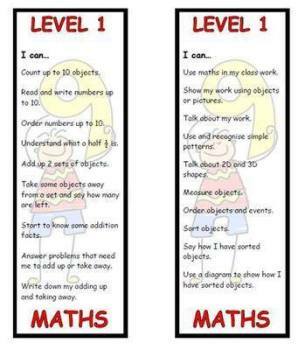 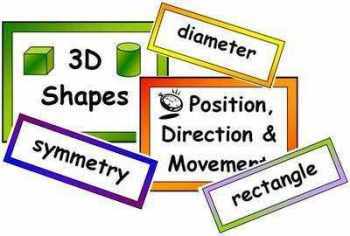 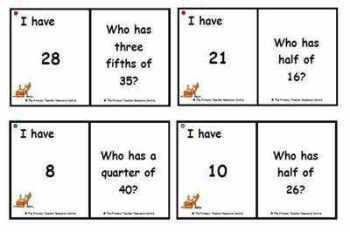 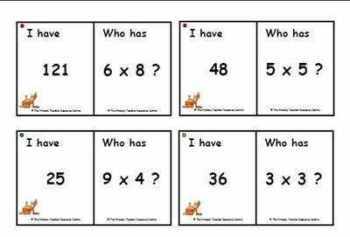 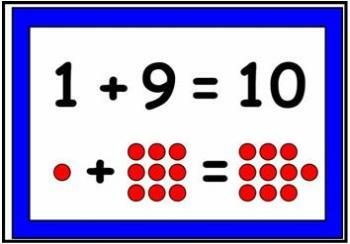 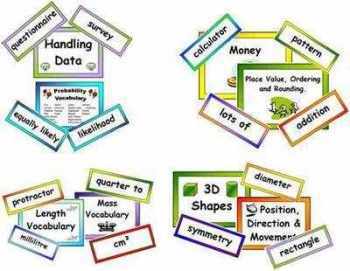 Looking for maths resources to enrich your classroom? 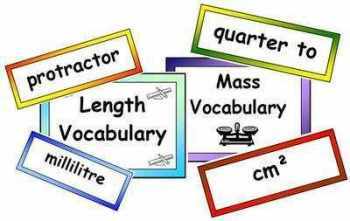 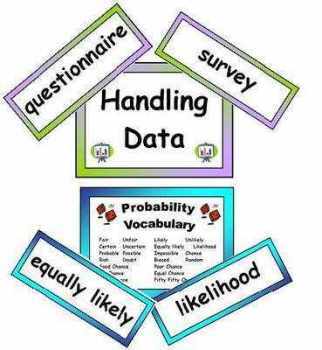 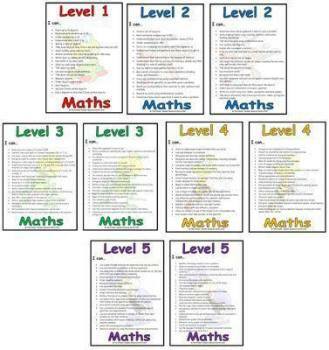 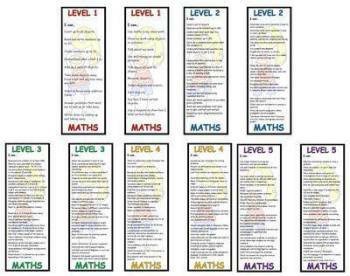 Below is our full range of display and vocabulary resources which we have also categorised into the following sub headings. 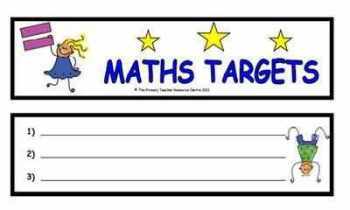 If there are any resources which are not listed here but you would like them please email us at [email protected] and we will let you know if we can process the order.